When it comes to generating energy through offshore wind farms, no one in the world comes close to the United Kingdom. They account for seven of the top 13 farms in the world in terms of capacity. The London Array tops the charts by generating 630 megawatts since 2012. With costs continuing to come down and turbines improving, their lead will only continue to grow. The Burbo Bank extension in May saw some of the world’s biggest wind turbines activate. Each one stands 195 meters, or nearly 640 feet tall, and generates eight megawatts. A single rotation from these massive turbines creates 29 hours of energy for one home. 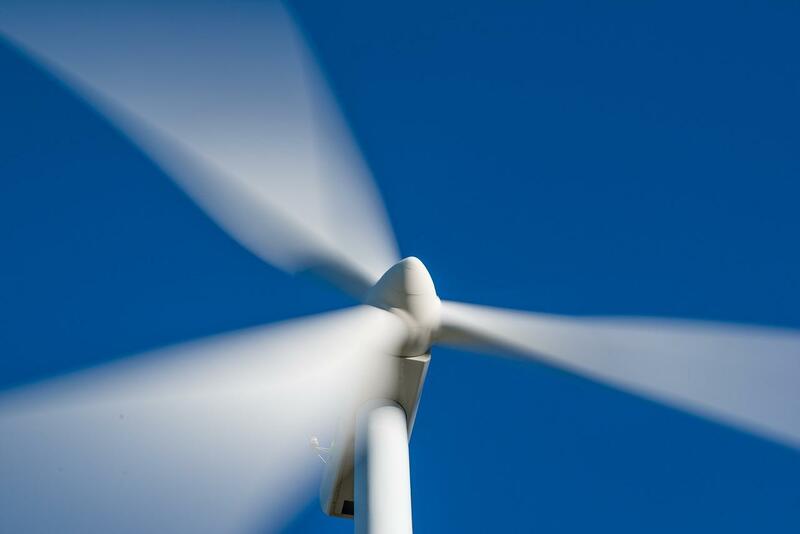 With these turbines having the ability to spin up to 30 times per minute, that would mean one turbine has the potential to power a home for five weeks in less than 60 seconds. However, that’s for ideal conditions. No turbine will run flawlessly at that speed, and all of them require maintenance. The allowance of fixing the moving parts depends on weather forecasts, but workers plan ahead for scheduled maintenance to stay ahead. However, similar to any other machine, it has the ability to break down at any time. As offshore wind farms continue to grow, there’s the potential for workers to live right on them. Dong Energy first constructed the Burbo Bank wind farm 10 years ago with 25 turbines that created 3.6 megawatts each. That’s a capacity of 90 megawatts, but there are 32 of the new turbines in the extension, giving it an additional 258 megawatts. That’s mostly thanks to how cheap it is becoming to manufacture them. The World Economic Forum reported that costs have fallen by 30 percent over the last three years, and it costs half as much as coal per megawatt hour. One of the new turbines can produce more energy than the first offshore wind farm ever created, Vindeby. The 25-year-old area located nearly a mire off the coast of Denmark was finally retired this March. With so many big projects about to be launched or currently in production, it did not make sense to keep this one online. The 11 turbines powered roughly 2,200 homes and was also operated by Dong Energy. Turbines generally have a lifespan of 25 years before needing to be rebuilt. Bigger projects are currently in the works. The entire Hornsea Wind Farm will be split up into three different zones and production on the first edition will begin in 2018. After production ends in 2025 for all three zones, the total capacity will reach at least four gigawatts. With the projects being so far away, they have already planned for workers to live onsite. Even further down the road, projects will feature even bigger wind turbines. Eight megawatts is the maximum they’re currently at, but they’ve more than doubled in capacity over the past 10 years. Joel Meggelaars, Head of Advocacy and Messaging at WindEurope, believes that could double again over the next decade.